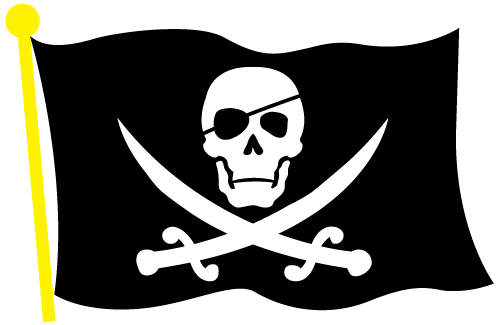 Make no mistake because they dress differently, perhaps even look harmless, and some of them even smile at you while they offer you feigned comfort: abusive guardians/conservators are nothing more than pirates – stealing freedom, lives, and entire estates. They claim to provide protection as they help themselves to their wards’ hard-earned savings, homes, personal property, and anything of value the wards own. The pirates masquerade wearing different costumes: Professional guardianship/conservatorship companies; Public guardians / conservators; Attorneys (sometimes even elder law attorneys); Financial Advisors; Estate Planners; Charities; Banks; Relatives. Greedy relatives (some close, some you’ve never met before) want to control the estate for themselves. However the pirates gain unwanted entry into our lives, the motive and the result are the same: they want – and they will get – the treasure. Sometimes, they get not only the treasure, but the power of life and death over our treasured loved ones.